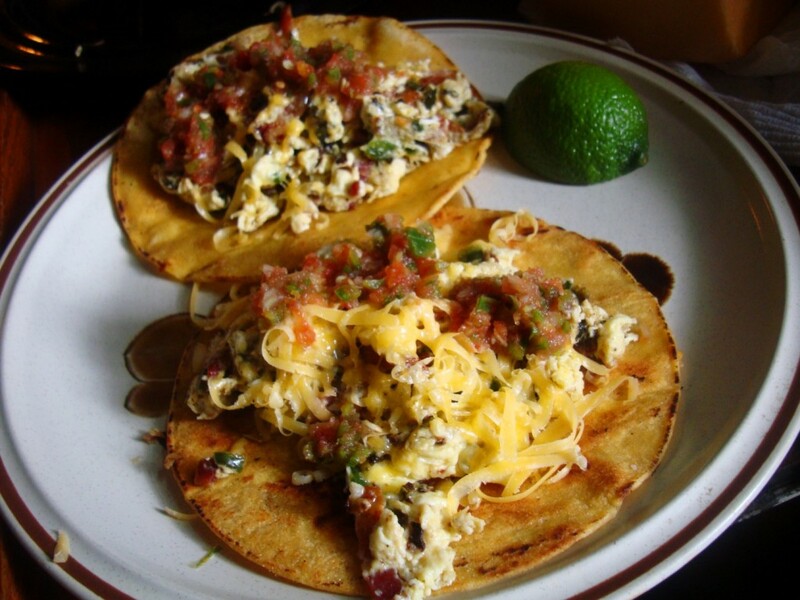 Even when we lived in Austin we still made breakfast tacos in our old cast-iron skillets a few times a week. Now that we call New Orleans home we make them every single day. Coming to grips with the fact that there is no good Tex Mex in the Big Easy is part and parcel of living in this old town. We had heard that Pagoda Cafe had good ones and while the staff were so sweet they’d give you a toothache the tacos were miserly little things that left our bellies sad and empty.